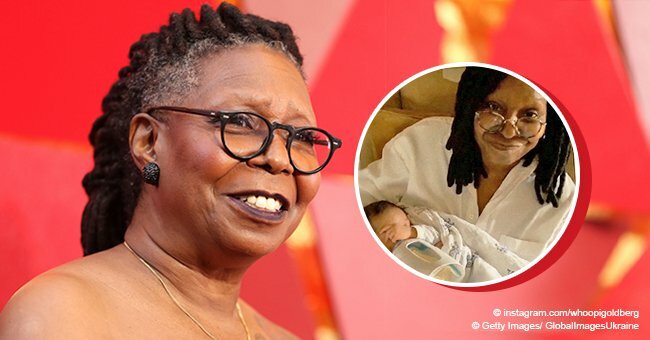 Whoopi Goldberg’s great-granddaughter, Charli Rose is melting hearts in recent photos shared to social media and the little girl is like her famous great-grandma in more ways than one. Charli is a stunner in recent Instagram pictures shared by her mother, Amara Skye. A post from earlier this month shows the curly-haired beauty in a multi-colored swimsuit as she posed adorably for the camera. Another picture shows Charli and Whoopi, 63, goofing around with some pastel-hued cones while the caption is an update on the famed actress’s health. The “Sister Act” star recently had a close shave with death as she battled pneumonia. 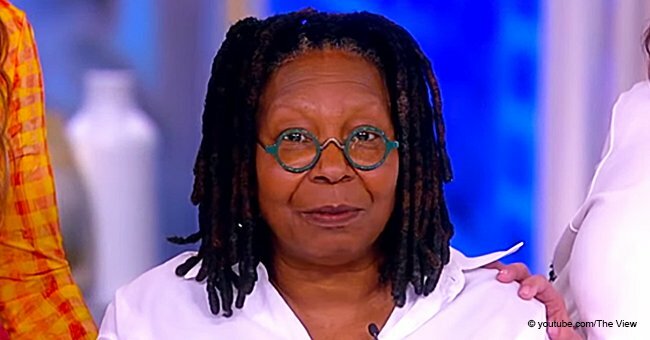 The condition kept her away from co-hosting duties on “The View” for over a month. 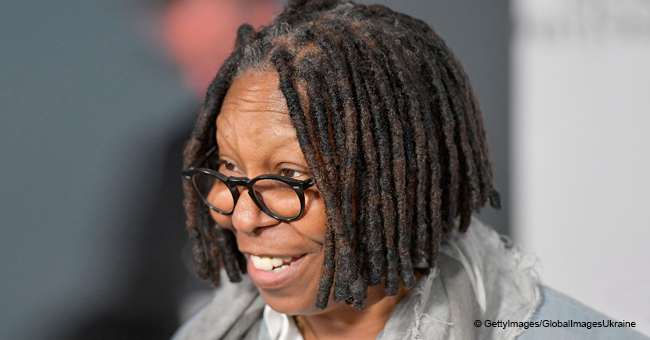 “I came very, very close to leaving the Earth,” Whoopi said in a video update. The doting mom also shared a video of Charli Rose, who turned five on March 15, eating ice-cream. 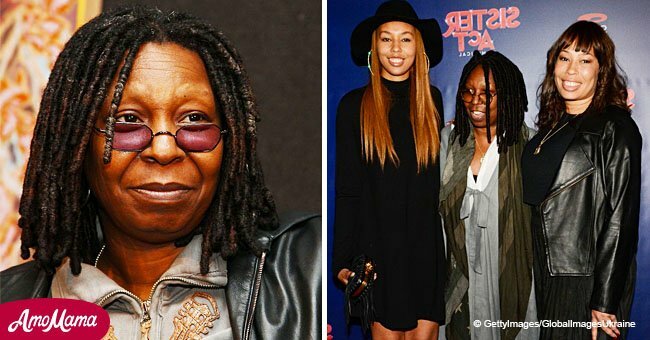 Amara Skye is the first child of Whoopi’s only daughter Alex Martin. Alex has two other kids: Jerzey and Mason Dean. Amara welcomed Charli in 2014, after which a proud Whoopi took to social media to flaunt the new arrival. 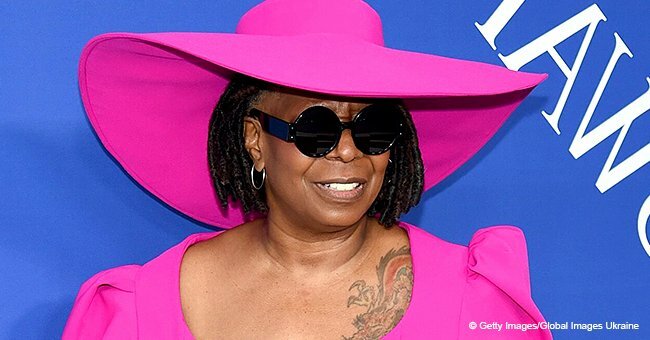 "Oopi, yeah, [she] can't quite get out Whoopi," the talk show co-host said. Looks like Charli is an old soul and favors her great-grandma very much.